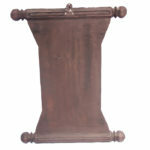 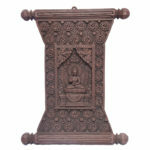 This item is made on karma wood from the specie called Gmelina Arborea. A tree that grows on high altitudes. 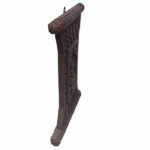 The timber of this tree has moderate tolerance to decay and is said to resist wood insects like termites. The wood is strong despite its lightweight characteristics. 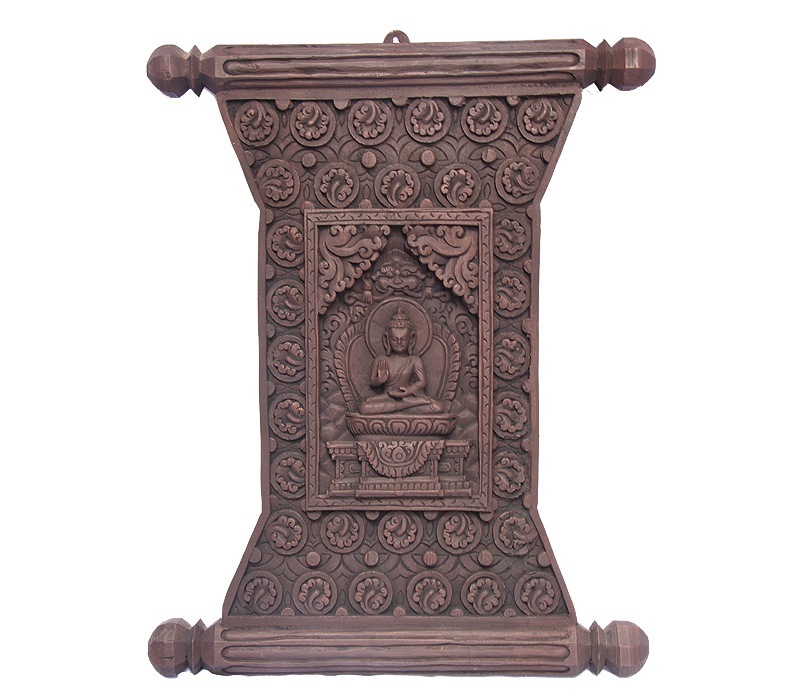 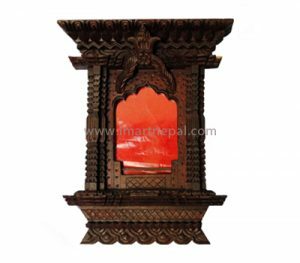 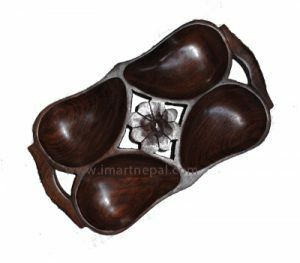 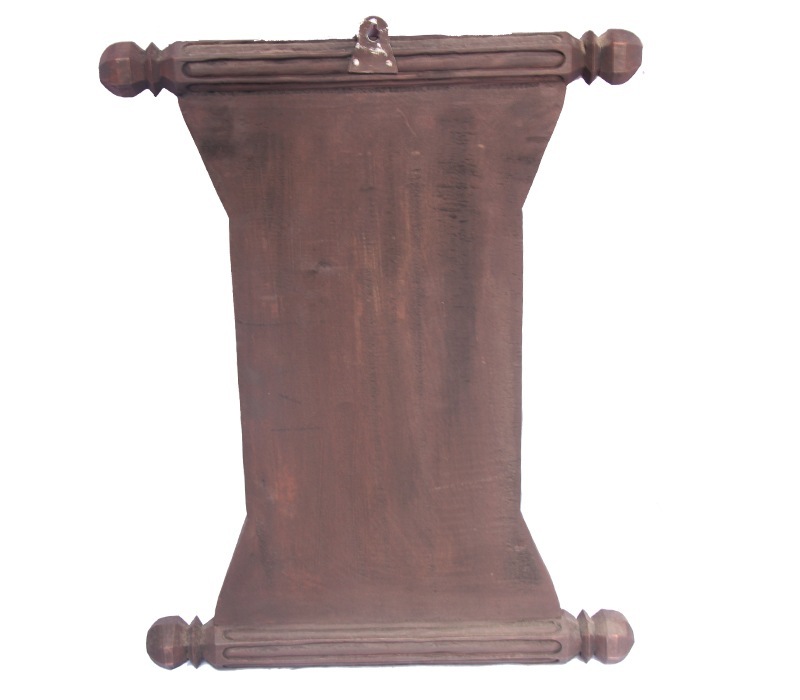 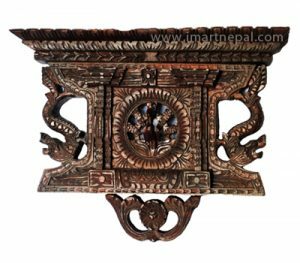 This product is made by renowned skillful wood carvers of Bungmati, a village in the outskirts of Kathmandu in central Nepal.